Following the nomination of Judge Brett Kavanaugh for a seat on the U.S. Supreme Court, much of the nation has focused on the impact he might have on issues like Roe v. Wade. An equally important question is the impact a Judge Kavanaugh might have on U.S. labor law. While it is difficult to project out the 25 or 30 years Kavanaugh might serve on the highest court, in the short run he seems certain to impact labor law in three significant areas. The first involves the rights of unions to organize. Under current law, unions can be formed by a simple majority vote. Any union formed in that fashion then represents all workers in that work unit regardless of whether everyone in that unit voted to join. 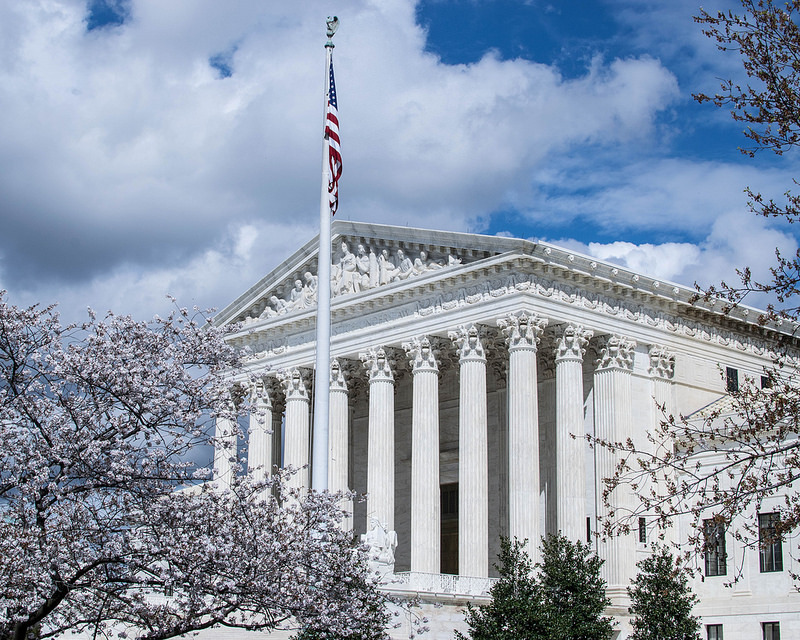 In a recent ruling that is a major blow to public unions (Janus vs. AFSCME), the Supreme Court ruled that workers cannot be forced to pay dues to a union. Legal experts now predict that a Judge Kavanaugh would likely again side with employers – barring public sector unions from representing workers who did not seek to join a union. Another aspect of labor law that might change is in the area of employment preferences. Might a Judge Kavanaugh vote to allow employers to discriminate based on sexual orientation? The federal courts have consistently held that private employers may reject a job applicant based on this factor (Connecticut state law prohibits such actions). But, more recently, some lower federal courts — including the U.S. Court of Appeals for the 2nd Circuit — have found that LGBTQ people are in fact protected from hiring discrimination. It’s believed likely that Kavanaugh would side with employers on this issue and uphold the right to reject employment candidates based on their sexual orientation. 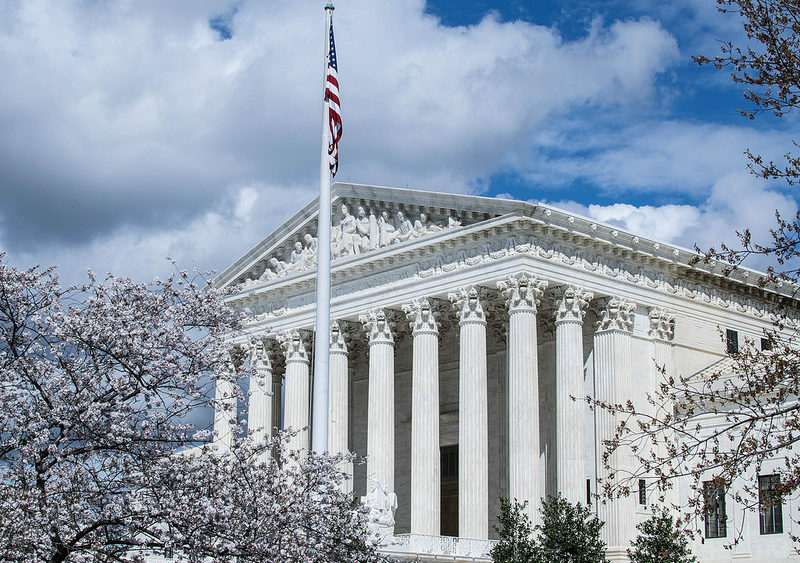 In the recently ended session of the high court, the justices decided in favor of the right of employers to require such arbitration, finding that employees should not always have the ability to bring collective action claims through the courts. There are many legal analysts that believe Kavanaugh would further advance the rights of employers in this regard. How will it all turn out? And remember, if you’re an employer and have questions about labor and employment law, consider calling on the attorneys at Kainen, Escalera & McHale in Connecticut. We do one thing and one thing only – we are an employer defense law firm – in fact, we are one of the largest employer defense law firms in the region. What’s more, each of our attorneys have over 20 years of experience in employment law and labor law matters and can provide your business with comprehensive legal counsel ranging from assistance with necessary preventive measures to trial advocacy. Please contact us if we can help you.